The client is a National Real Estate Investment Trust (REIT). A REIT is a company that owns or finances income-producing real estate and is modeled after mutual funds. If someone invests in a REIT, they are investing in portfolios of large scale properties, similarly to how one would invest in stock. When one has the “stock” of a REIT, they benefit by earning a share of the income produced through real estate, without having to go and buy or finance property on their own. The client is a nationally recognized REIT with over 97 properties across the United States in 26 metropolitan markets. They have a reputation and longevity that is unparalleled in the shopping center, REIT world. The client recently built a 22-unit healthcare facility in a major market in the Southwest United States. This facility was designed to house solely healthcare businesses, and the client wanted to fill it with lots of different types of doctors with different specializations. However, the client didn’t know how to best decide what types of healthcare companies to target or what doctors would be most successful in their market. 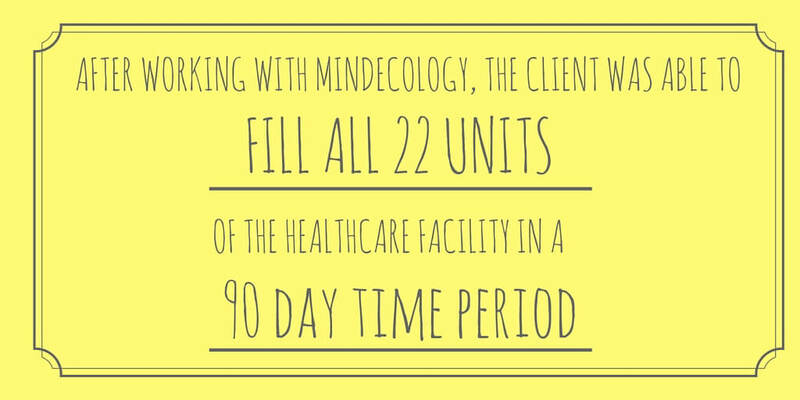 The client needed the help of MindEcology to identify who they should be marketing to, how they should entice them, and what would be ideal for consumers in the major market the healthcare facility was located in. 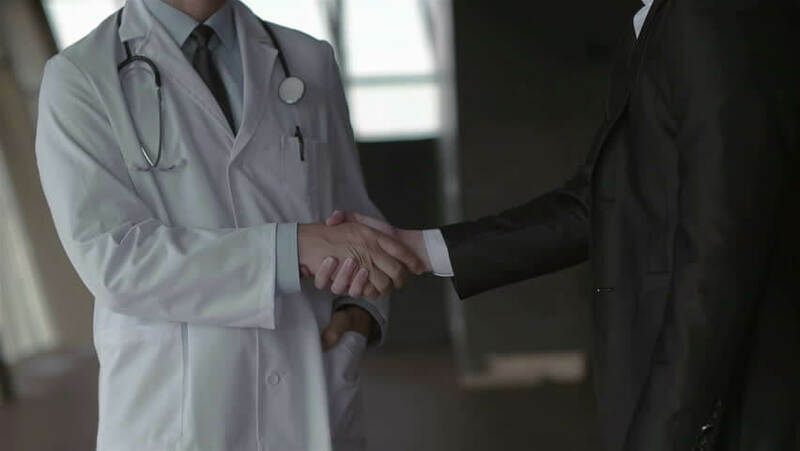 The client hired MindEcology to help them identify what types of healthcare (dermatologist, plastic surgeon) would be most successful in the market, and more specifically what healthcare companies (doctors) to target. To help the client answer these questions, MindEcology used propriety MatchPoint analytics for business-to-business to determine what healthcare industries and companies they should target. MatchPoint helped MindEcology to identify what customers in the market needed and what they would spend money on. Referring to the data from MatchPoint was also beneficial because it helped the client to see what would bring the most profit to their investors and to the healthcare facility as a whole. The client wanted the healthcare facility to be extremely successful and have the best doctors it possibly could, and MatchPoint helped the client to identify where to find these doctors, how to target them, and if said doctors would be successful. 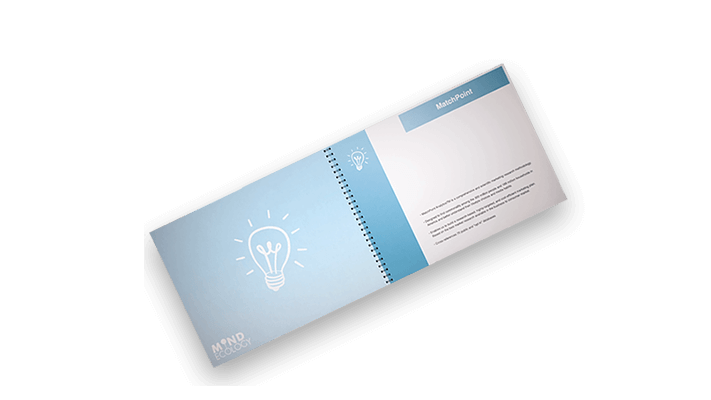 After using MatchPoint analytics, MindEcology created a report for the client that detailed what types of healthcare, healthcare companies, and industries to target and how to market to each individually. After reviewing this information and taking it into account, the client marketed to these companies and was able to fill all 22 units of the healthcare facility in a 90-day time period. This extremely fast turnover can be credited to the work MindEcology did to help the client identify their best targets and how to market to them.